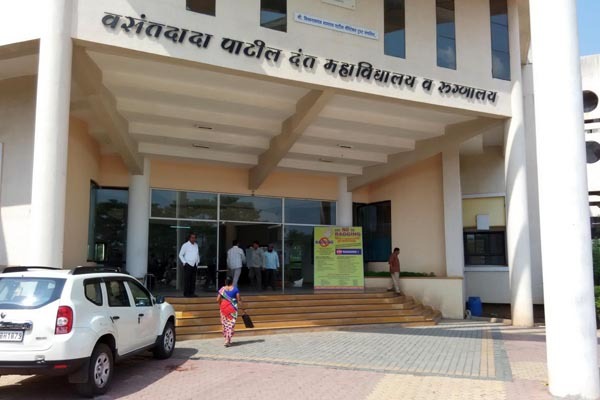 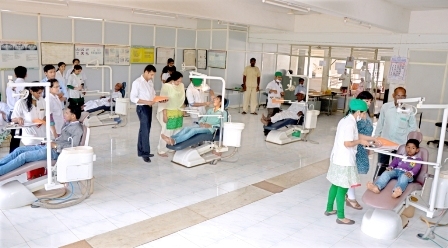 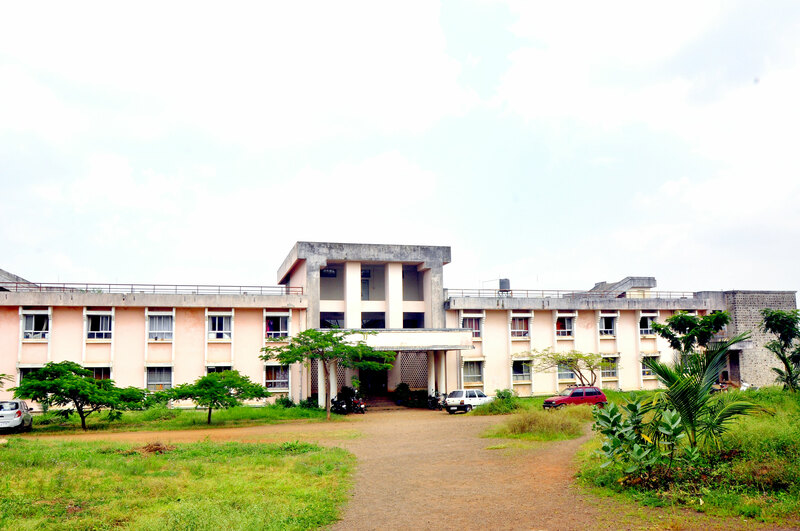 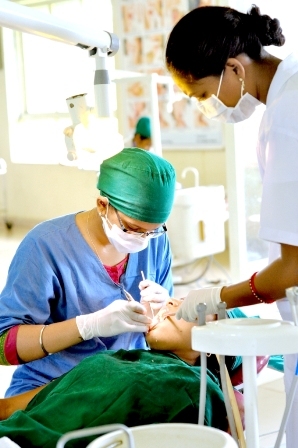 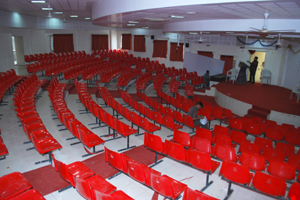 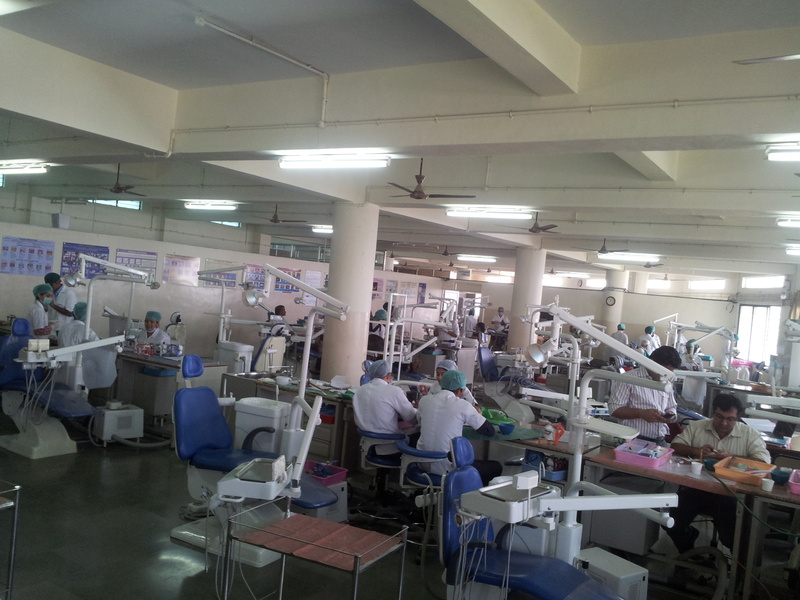 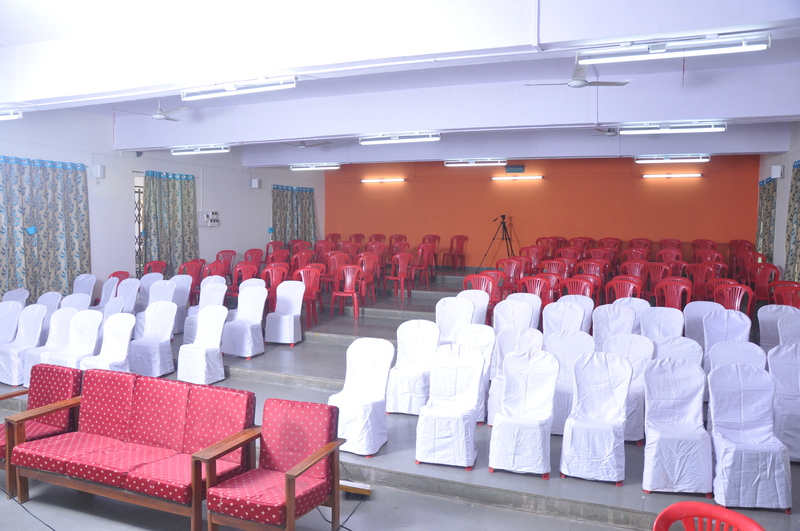 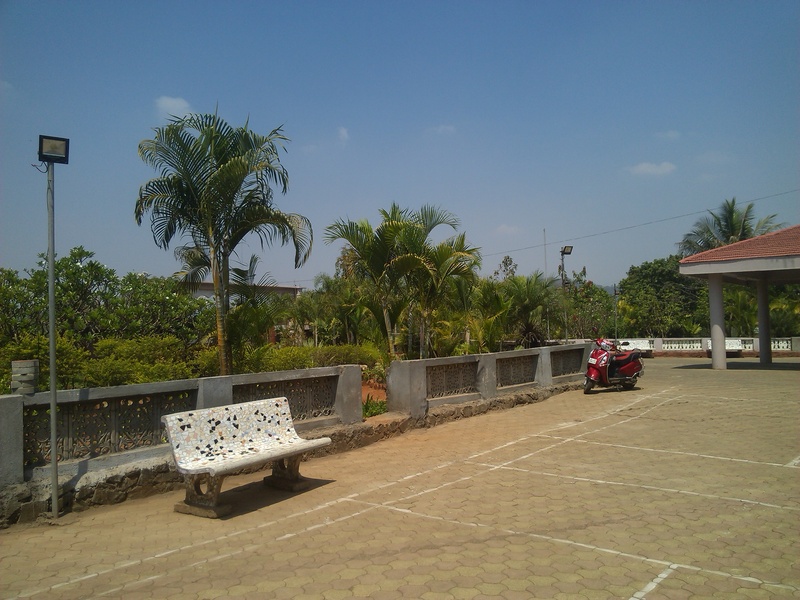 Founded in year 2002-03, Tatyasaheb Kore Dental College and Research Center is located in kolhapur, Maharashtra. 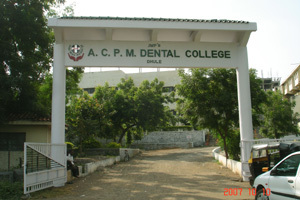 It is a college affiliated to university.. 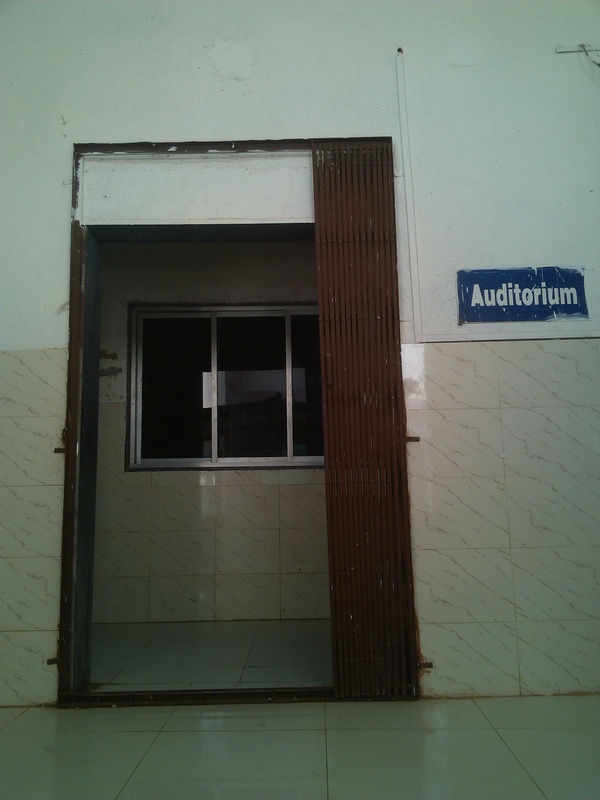 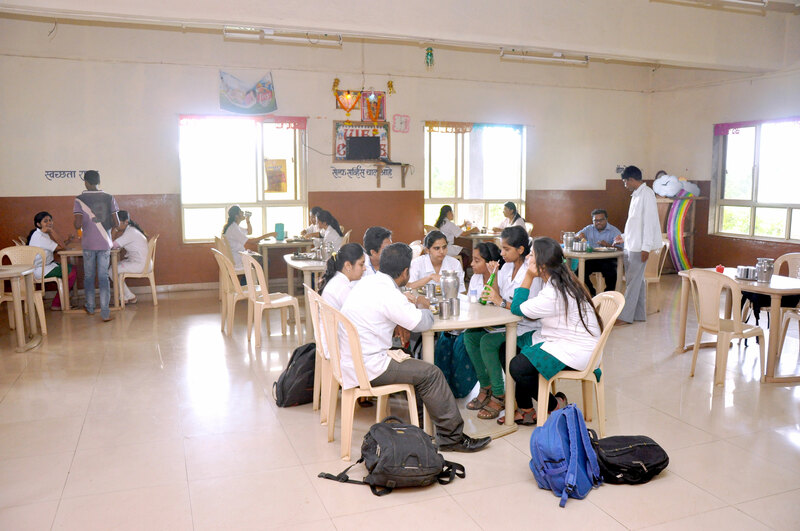 It is affiliated to Maharashtra University of Health Sciences, Nashik. 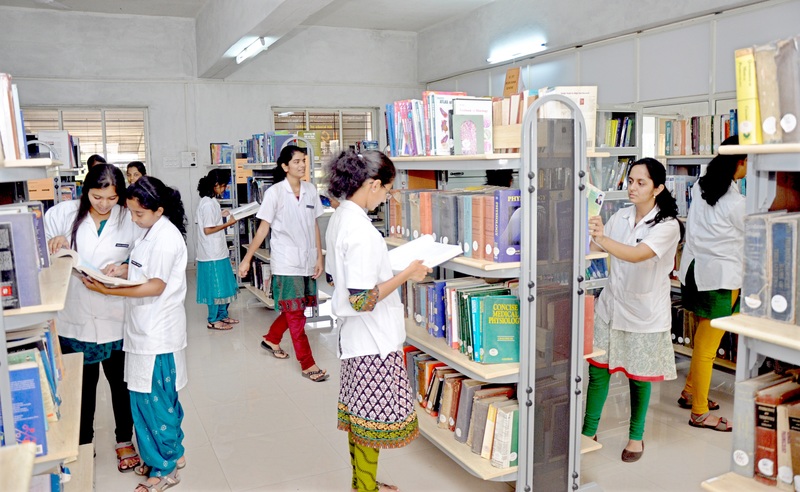 The institute offers Post Graduate, Under Graduate courses in various disciplines like Medical Science. 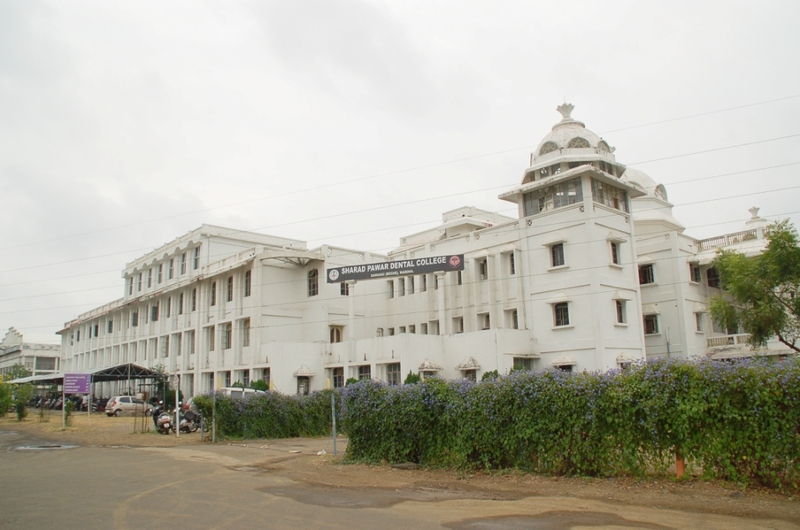 It offers 5 courses across degrees like M.D.S., B.D.S. 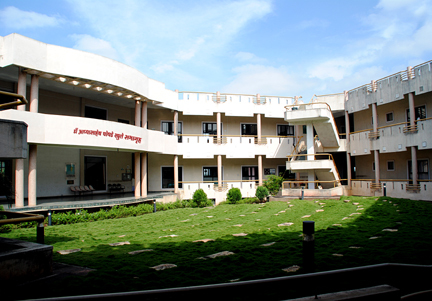 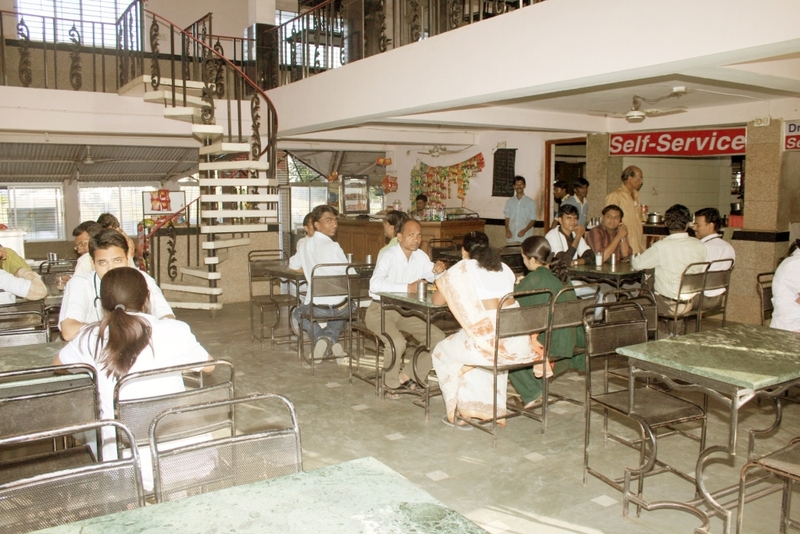 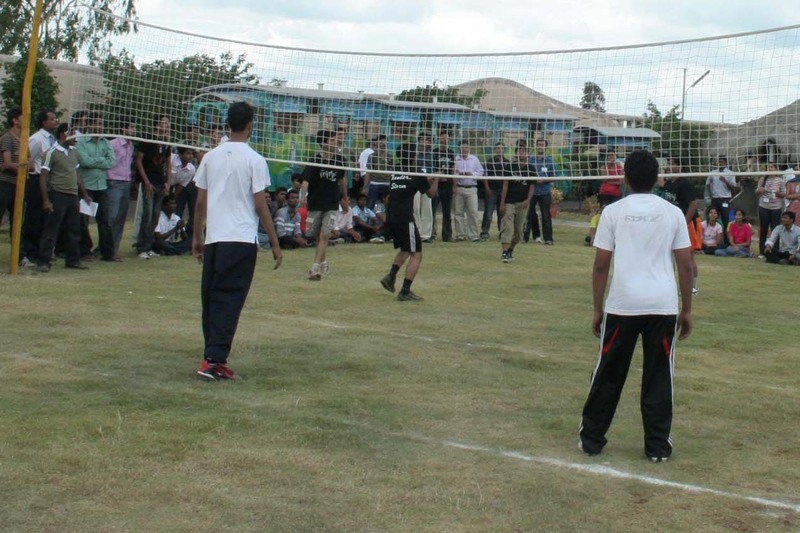 It also offers hostel facility. 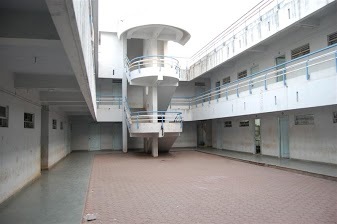 There are 1 boys hostel with 0 rooms and 3 boys hostel with 0 rooms .